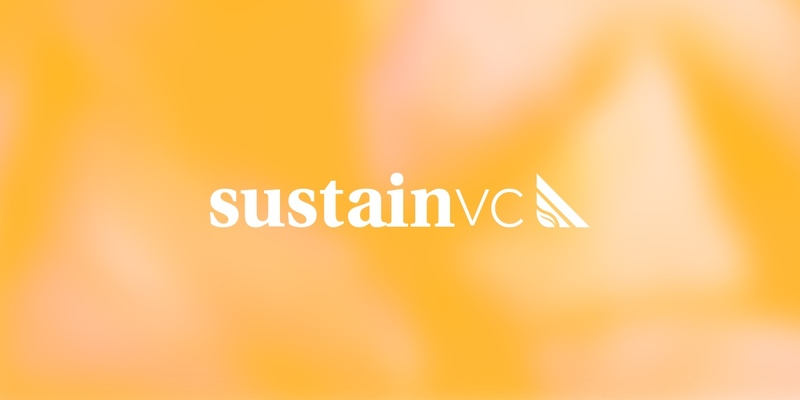 The goal of our funds is to return measurable social and environmental impact as well as market-rate financial returns by backing innovative entrepreneurs that share a vision of a sustainable, more equitable and healthier world. We invest $250,000 - $1,000,000 in early-stage, high-impact companies and are committed to actively engaging and supporting our portfolio companies through growth and exit to help achieve financial and impact goals. Investments across various sectors and industries in the following impact areas. Post proof-of-concept with clear market traction in the form of revenues ($100K-$5M), contracts, strategic partnerships, users, etc. Undercapitalized: Early-stage companies' capital needs are often too large for "Friends and Family" but too small for traditional VC firms. Underserved: There are very few professionally-managed, early-stage funds in the impact investing space available to investors that want to drive change with their investments. Underexplored: There are many large challenges with profitable solutions that are just now beginning to be explore.